Get your calls from another country using a virtual phone number. 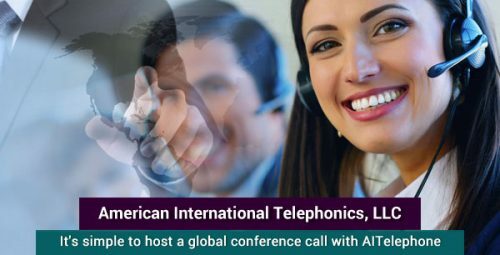 Have calls diverted to any mobile, landline, VoIP/SIP or Call Center worldwide. Gain a phone presence in any of 120+ countries by using international virtual number call forwarding.